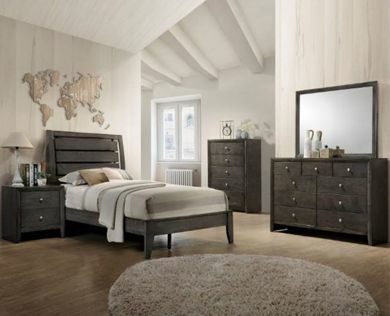 Give your children the bedroom of their dreams with high-quality, affordable youth bedroom furniture from Kimbrell’s! 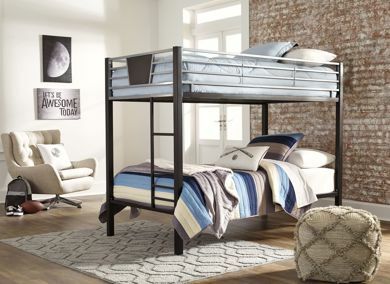 Whether you’re looking for a bunk bed for the kids or a single twin bed set-up, our selection of youth bedroom furniture sets allows you to add cohesion to any children’s room. 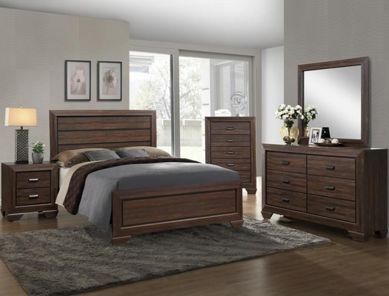 From top brands such as Ashley Furniture and more, Kimbrell’s home furniture stores features popular bedroom sets. We hope to see you soon at a local Kimbrell’s in North Carolina, South Carolina, or Georgia. While you’re in, be sure to ask about our in-house financing options!